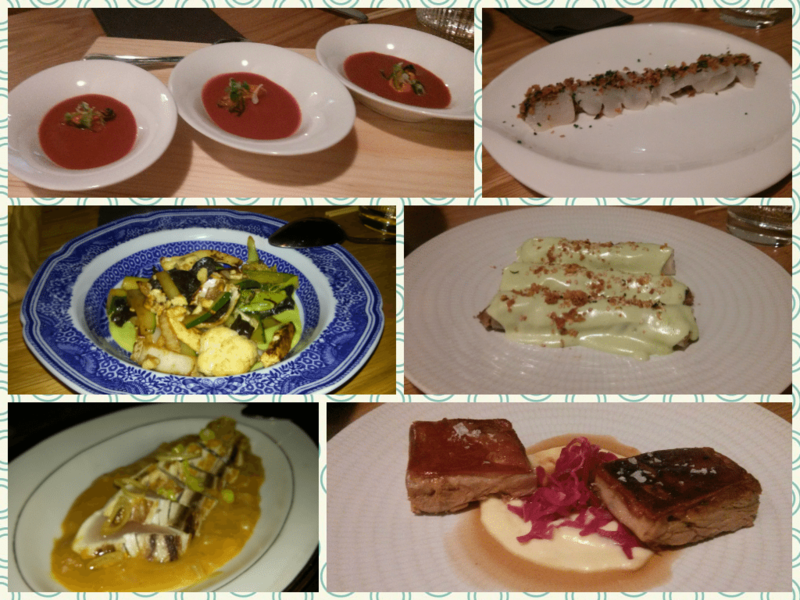 The other day we discovered Kimtxu, the new Basque-Asian bar in Bilbao. Its chef, Iván Abril, went all over de world in search for inspiration. He began cooking in the restaurant Casa Marcelo in Santiago de Compostela, from where he went to London. Nobu, Tom Aikens, Zafferano or Moro are the names of some of the prestigious restaurants in which he worked at the same time while he travelled to Asia to discover its fabulous cuisine. In Barcelona he was working as the sous chef when Lasarte, owned by Martín Berasategui, received its second Michelin star. It was during these years when the idea of creating a restaurant arose, which would fusion all he had learned until then. But before that, he made a last trip to Hong Kong to work as a chef in the restaurant Mesa 15 of Alejandro Sánchez. Back home, Kimtxu has become a reality with a clear philosophy: it is an informal restaurant with a serious cuisine and it transmits familiarity. A nice place where you would like to go to have lunch or dinner. And we went there. If I have to be honest, I never really liked Asian food, but I have to admit that I licked my fingers. To begin with they served us mussels with cherry sauce. As the first dish, we ordered to share sashimi of scallops with mushrooms and ham, a wok of vegetables and tofu with a juice of pod and cannelloni filled with duck meat and mushrooms, so delicious! Afterwards, one of our recommended dishes, tataki of tuna over marmitako cream and, finally, piglet with pineapple purée. Although we were already full we could not resist to share some desserts, ginger cream and dark chocolate and banana with toffee and yogurt foam. But Kimtxu has not only a good cuisine, the Asian decoration with Basque flavors makes the restaurant a nice place. We also loved the mix of different flatware and coffee cups, transmitting a familiar ambience. They have paid attention to all the little details, they even brought us the bill in a small box! 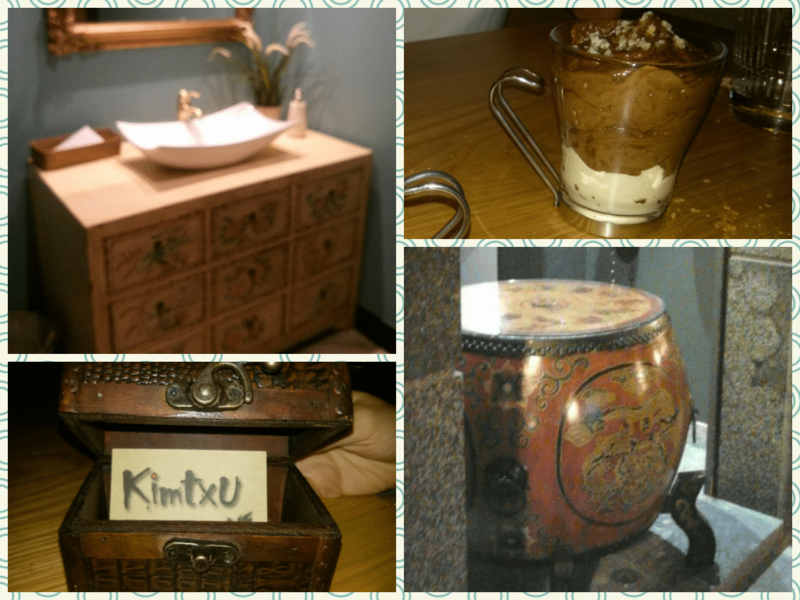 Without a doubt we encourage you to pay a visit to Kimtxu, you will not regret it!